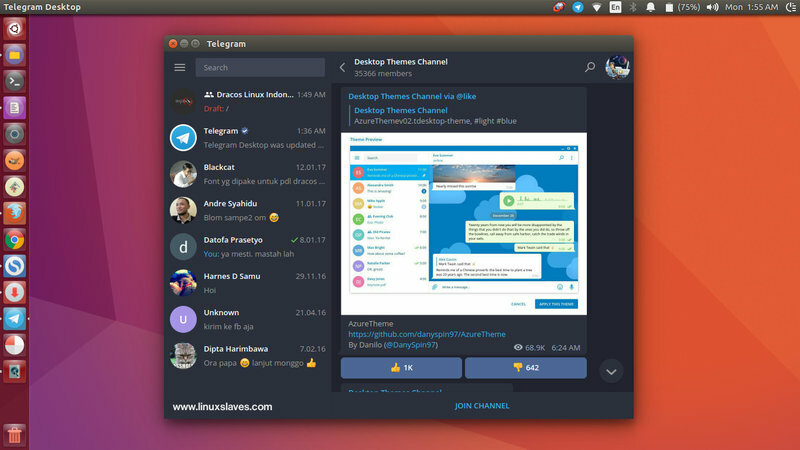 Latest Telegram for Linux - Hello Telegram fans, I have a good news for you! 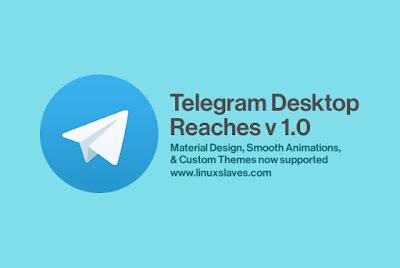 Yep, finally the Telegram Desktop reaches version 1.0 with new feel. 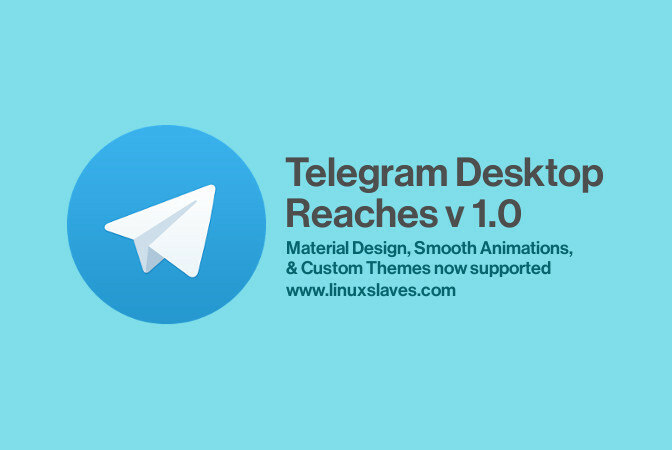 The latest Telegram comes with fabulous new material style design, smooth animations, and now support for custom themes. 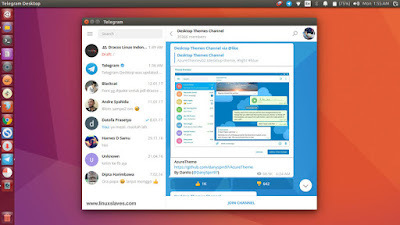 Telegram is a reliable cloud-based mobile and desktop messaging app with a focus on security and speed. It's super-fast, simple and free. It's greatest app I've ever used! The best thing about Telegram is we can use Telegram on all your devices at the same time. It will automatically syncs messages from your phone with your computer using Telegram’s encrypted cloud. All your messages, documents, photos and videos will be synced for you from the secure cloud. You can send messages, photos, videos and files of any type (doc, zip, mp3, etc), as well as create groups for up to 5000 people or channels for broadcasting to unlimited audiences easily. As a result, Telegram is like SMS and email combined and can take care of all your personal or business messaging needs. Business users and small teams may like the large groups, desktop apps and powerful file sharing options. Since Telegram groups can have up to 5000 members, they support replies, mentions and hashtags that help maintain order and keep communication in large communities efficient. Fabulous new material-style design and animations. Support for custom themes! Check out some themes here: @TelegramThemes. Convenient tools for building your own themes coming soon. Pin important chats to the top of the list so that you never miss a new message (right click on a chat, then choose 'Pin to top'). If you haven't Telegram yet, simply go to its official site and grab the latest package. If you're looking for an alternative design, Telegram Desktop also supports customized themes. Anyone can make a theme for Telegram Desktop. 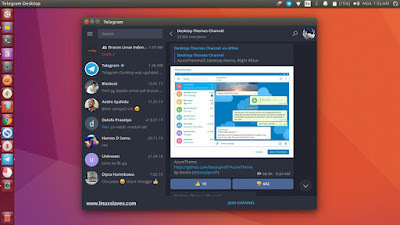 You can join Telegram themes channel, and grab the tdesktop-theme.